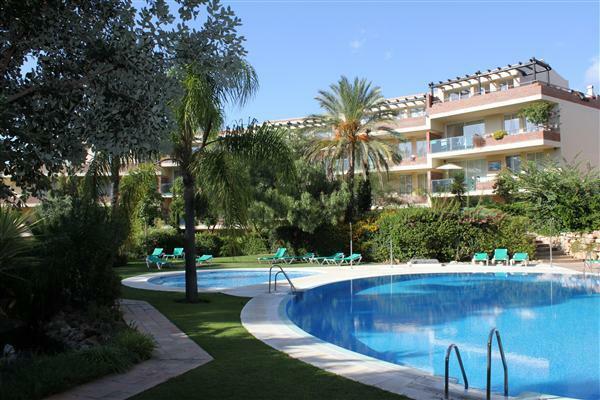 Local area guide - Calahonda, Riviera del Sol, Miraflores, Torrenueva & La Cala de Mijas in Mijas Costa on the Costa del Sol, Spain. 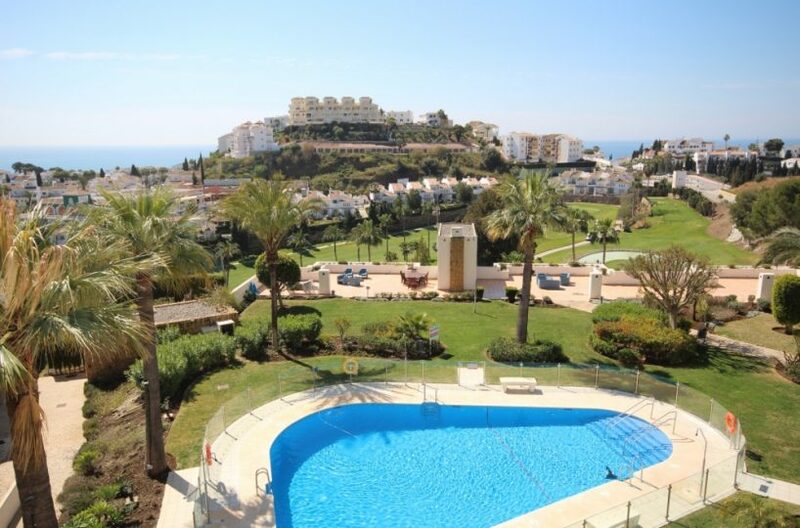 If you have decided to purchase a property in the Mijas Costa on the Costa del Sol, but you’re not quite sure where, we have compiled some areas guides to help you make your decision and find your ideal home in the sun. Moving into a new area is always a daunting experience and often even more so when you are looking to buy a property from aboard. We know are areas inside out so if there is anything you would like to know, just ask.